Former men`s gymnasium, built in 1841 year. 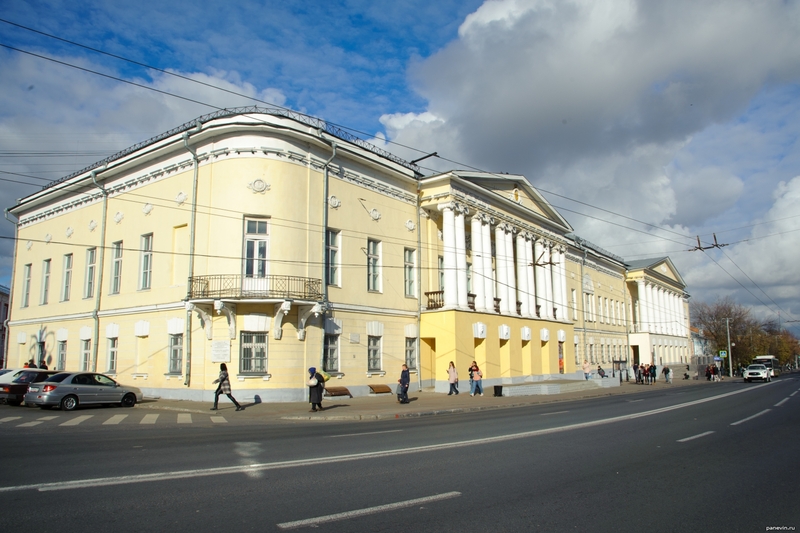 Nowadays - the city`s children`s art school (in Soviet times - the house of officers). Vladimir, Bolshaya Moskovskaya street, 35. Blog, posts attractions, classicism, Vladimir.